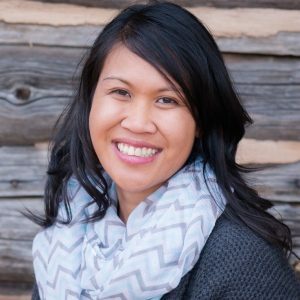 Ms. Mendoza-Walters is a dedicated professional with more than twelve years of experience planning, executing, and evaluating community development and public health programs. She founded Public Health Impact in 2016 and provides evaluation, strengths and needs assessments, program planning, and community engagement services to nonprofits, local governments, and others who are working to address complex health and social issues. Ms. Mendoza-Walters takes a broad approach to health, understanding that improving the communities in which people live, work, learn, and play will improve overall health and well-being. She is located just outside of Washington, DC and is active in promoting healthy eating and active living in the region. She received her masters in public health from the University of North Carolina Gillings School of Global Public Health and her masters in business administration from the University of the District of Columbia.